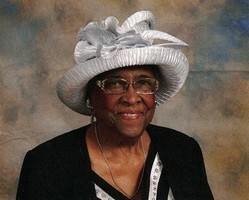 Provide comfort for the family of Lola Rucker with a meaningful gesture of sympathy. Reverend Lola A’lene Rucker was born on November 1, 1923, in Austell, Georgia to the late Mr. Willie M. and Lola Wilson. She was the youngest of four children. Reverend Rucker is a graduate of Booker T. Washington High School. She later attended Morris Brown College for four years as a part-time student. Reverend Rucker later went on to graduate from Emory University’s Pastor School of Theology. Five years later, she returned for three additional years of advanced courses, and was ordained. Reverend Rucker was a member of Bethlehem United Methodist Church. She accepted her calling in 1958. She loved to sing and play the piano, and served as a musician at several churches. Reverend Rucker pastored the following churches: Gaither’s Chapel UMC (Covington, GA), Allen Temple UMC (Buford, GA), Wesley Chapel UMC (Hoschton, GA), New Hope UMC (Atlanta, GA), and New Oakland City UMC (Atlanta, GA). 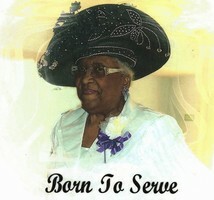 In 1974, Reverend Rucker founded Christian Faith Ministry Church where she served as pastor until she retired in 2002. 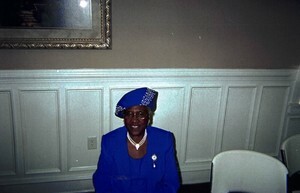 In 2008 she celebrated fifty years of ministry service. Though her health had diminished in her latter years, she continued to hold on to her faith and trust in the Lord. Reverend Rucker was truly called by God to serve. On Monday, March 25, 2019, she entered into eternal rest. Through her ministry, Reverend Rucker has impacted the lives of many. She will truly be missed by all. She leaves to cherish her memory, two grandsons, L. Perry Carter, Jr., and Andre M. Carter; great-grandchildren, Broxton M. Carter and Brooke L. Carter; and a host of other relatives and friends. 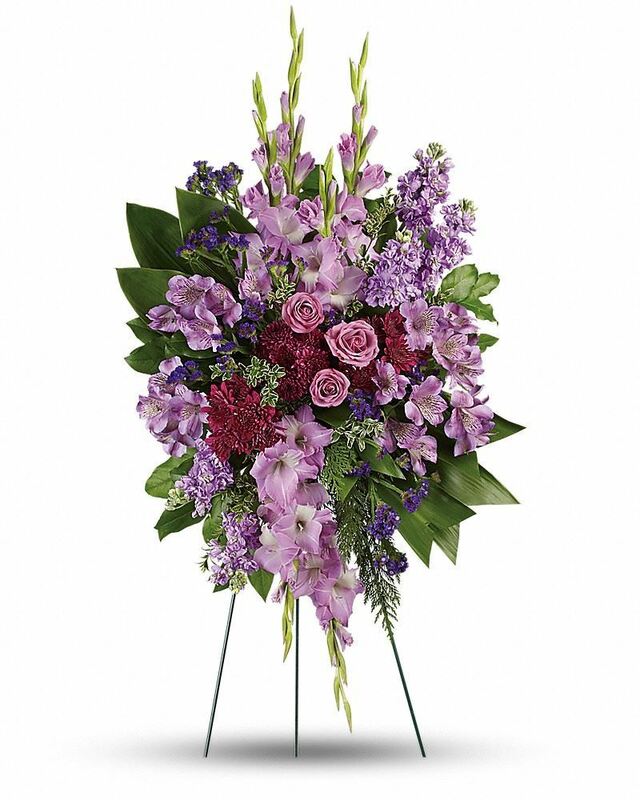 To send flowers in memory of Lola A'lene Rucker (Wilson), please visit our Heartfelt Sympathies Store. 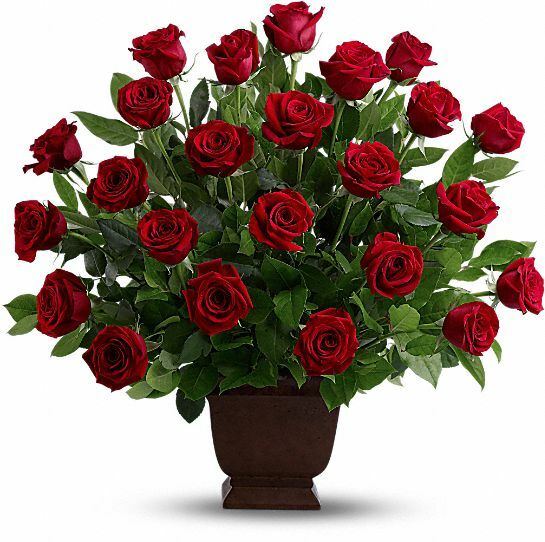 Towanda, Love, Braxton and Brooke, and others have sent flowers to the family of Lola A'lene Rucker (Wilson). 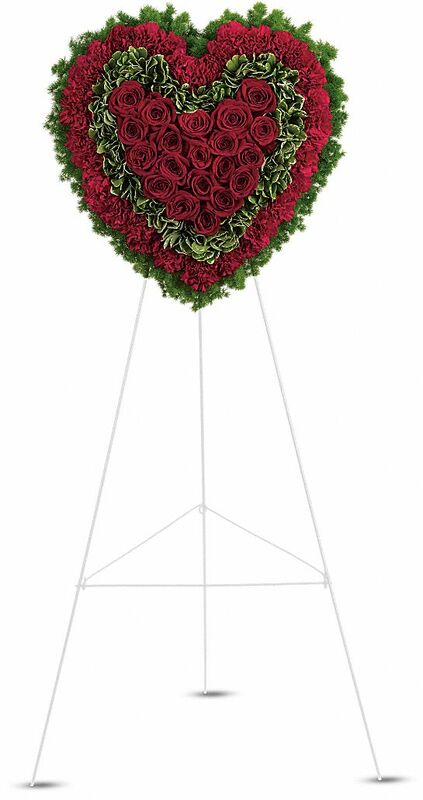 Towanda purchased the Rose Tribute for the family of Lola Rucker. Love, Braxton and Brooke purchased flowers for the family of Lola Rucker. Braxton and Brooke purchased flowers for the family of Lola Rucker.